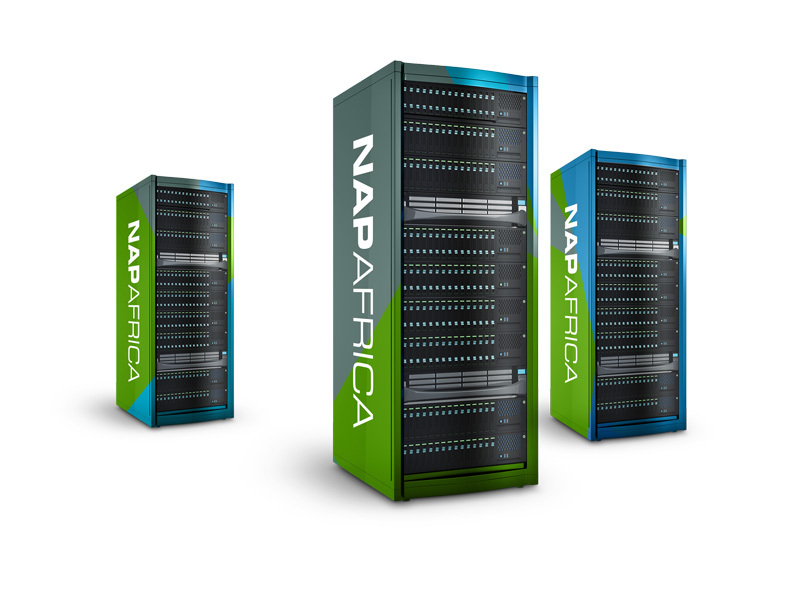 NAPAfrica is a neutral, layer 2 Internet eXchange (IX) point, located within specific Teraco data centre facilities in Cape Town, Durban and Johannesburg, South Africa. Instead of costly multiple direct links to different providers, a single peering point allows multiple networks and ISPs to interconnect using an exchange environment. Connectivity options and content demands within Africa and between Africa and the rest of the world are growing. Network and Content Providers are reaping the benefits of colocating within neutral data centres which offer access to exchanges where traffic can be exchanged easily and for free. Carrier, Cloud and Vendor Neutral locations throughout the world have become popular interconnected locations for exchange points such as AMS-IX, DE-CIX and LINX for this precise reason.